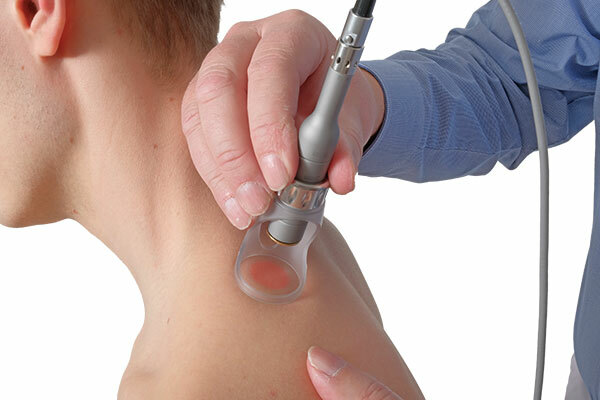 Pain free in less time with laser therapy. 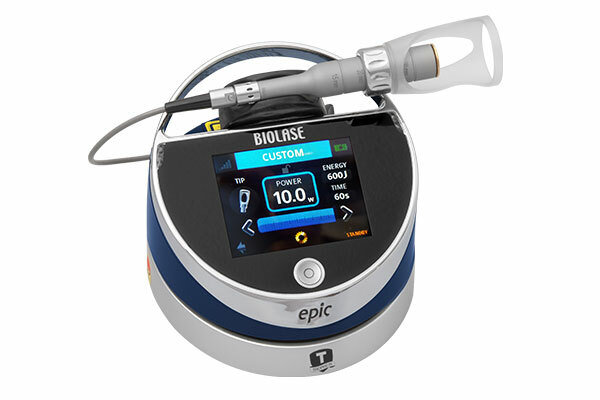 Designed specifically for chiropractic, orthopedics, physical therapy, sports medicine, athletic trainers and pain centers, the Biolase Epic® T-Series’ unique 940 nm wavelength elevates the tissue temperature of painful muscles and joints. Optimal tissue penetration provides the majority of patients with effective temporary relief of minor muscle and joint pain and stiffness, minor arthritis pain or muscle spasm, minor sprains and strains and minor muscular back pain, in as little as 10 minutes of treatment. A standard treatment would require about 2-6 visits. 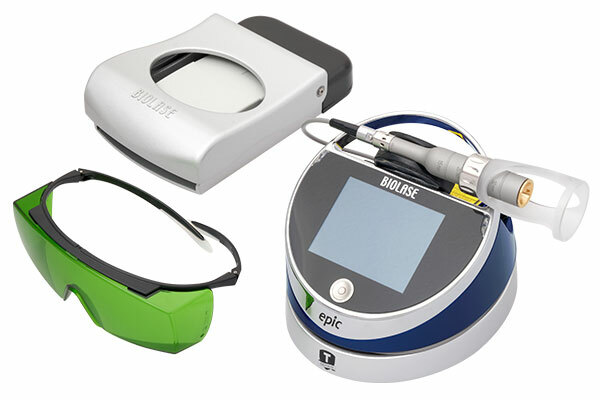 Epic T-Series can help to temporarily relieve pain in a single visit in as little as 10 minutes.